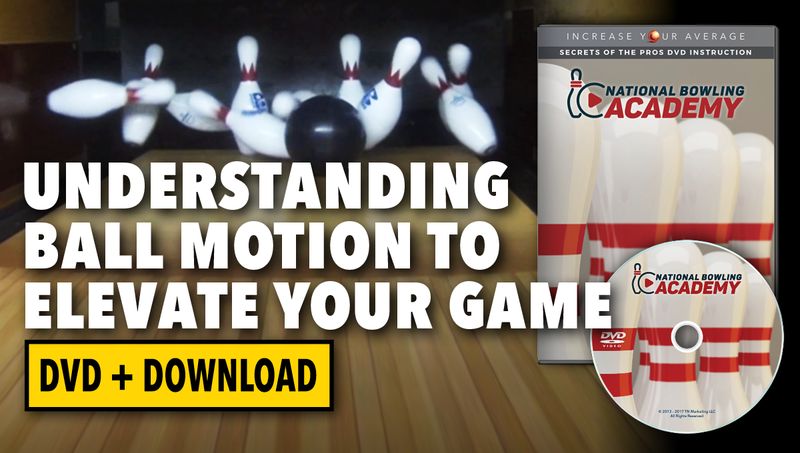 By far the most difficult part of bowling to grasp is ball motion. 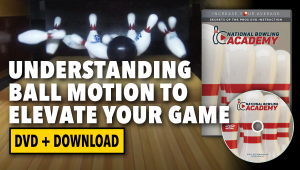 This video is a must-have for bowlers who want the most comprehensive understanding of ball motion. Positive axis point or PAP is the axis point your ball rolls on, and every bowler’s PAP is unique. 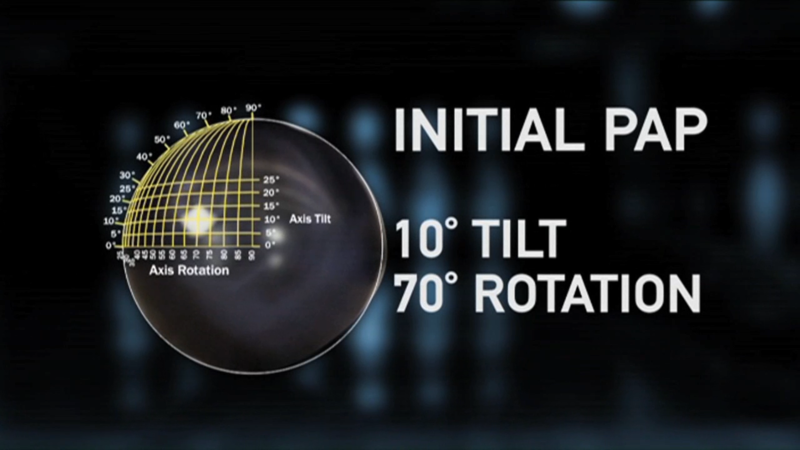 The PAP will help you identify tilt and rotation, and this information will help you match up to lane conditions. 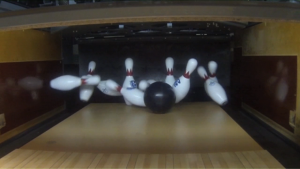 Identifying the breakpoint and choosing which ball to use can be confusing. Our coaches explain how using the ‘Rule of 31’ will forever change how you play the game. 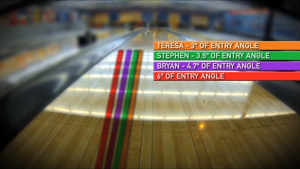 Entry angle is the point in which your ball rolls through the pins. The research and development team will provide data on strike percentages and show you what board the ball hits when it goes through the pins. PLUS, you’ll get this video in both DVD and download form with your purchase. This way, you can save the instruction on any device you wish, and watch it anytime, anywhere! ‘Matching Up’ is a term used in today’s game. 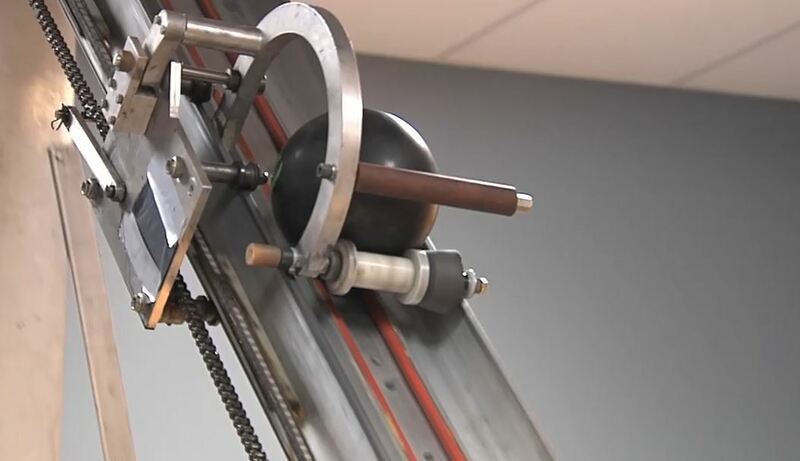 Our coaches will give you a formula called the ‘Release Ratio’ that takes the guesswork out of how fast the ball is traveling down the lane as opposed to how fast it is spinning. 49 minutes.